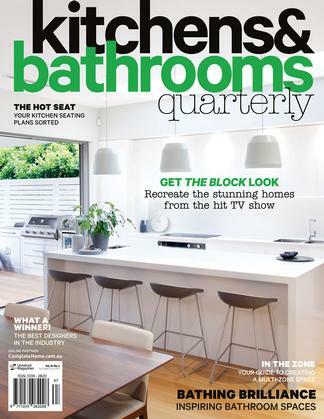 This is Australia’s best-selling kitchen and bathrooms publication that is a must for anyone considering renovating either of those rooms in the future. Includes more than 190 pages of ideas on how to make your kitchen or bathroom look a million dollars – plus listings of stockists and new products.Please Note: The issues you will receive are based on where you are located e.g. New Zealand subscribers will receive the New Zealand Edition and Australian subscribers the Australian/ state issues.